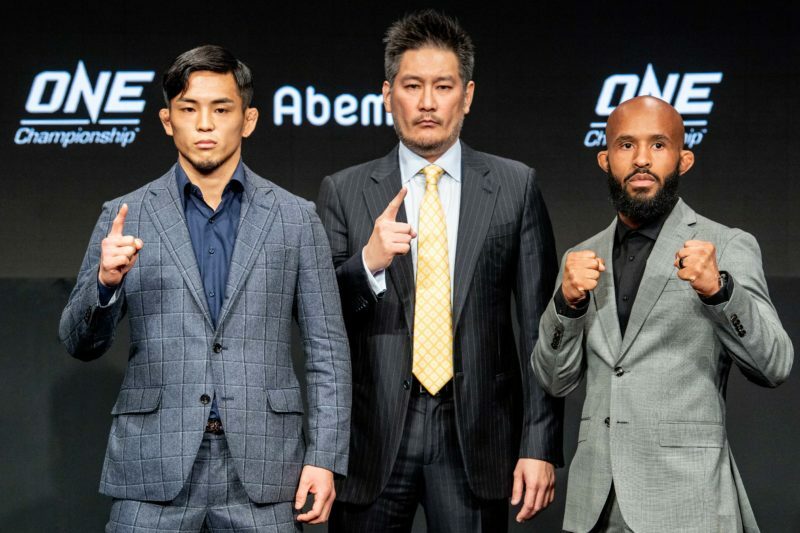 Bi Nguyen is ready for war at ONE Championship debut: "I don't even know who she is... I don't care." There’s something universally relatable about an underdog. 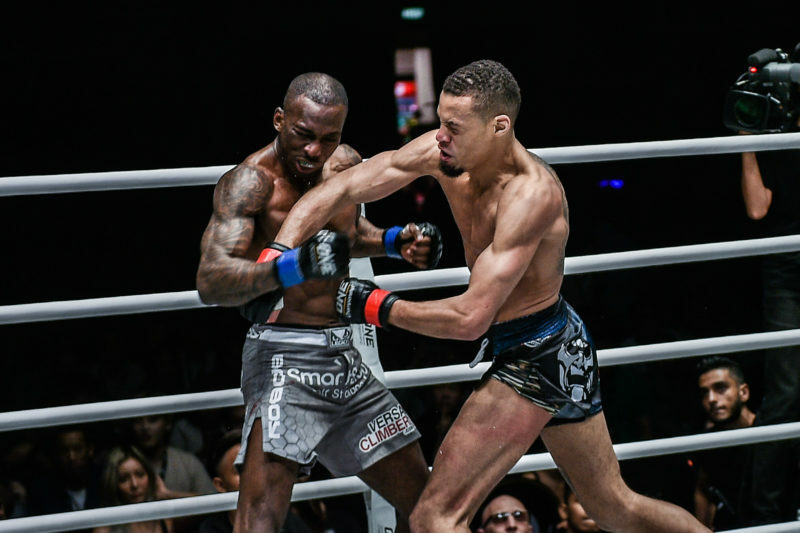 The concept forms the basis of the ‘American Dream’ and holds much significance in the world of combat sports. Events like Henry Cooper’s knockdown of Ali and Matt Serra’s unthinkable win over the indomitable Georges St Pierre remind us that outcomes are far from finite and those who can persevere, can achieve great things. 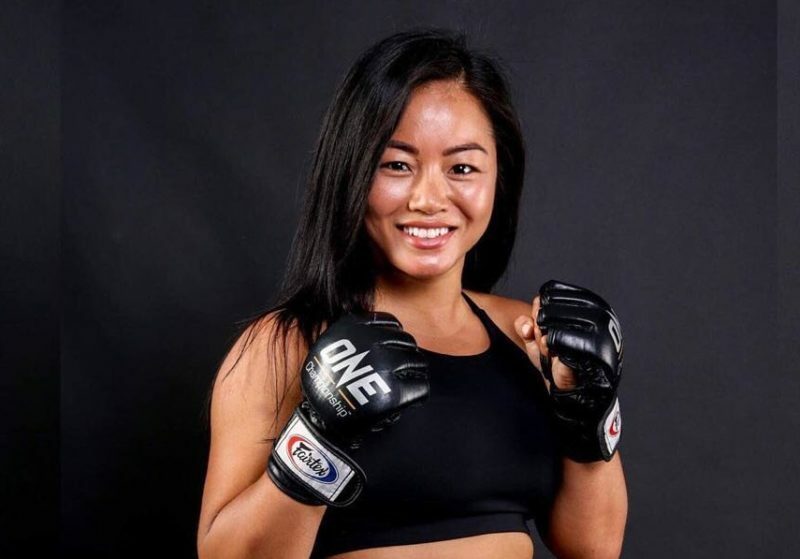 After an impressive run in her beginnings as a Muay Thai fighter, Bi Nguyen tore into the MMA scene amassing a 5-1 amateur record in promotions like Fury FC, 559 Fights, and Legacy FC. A 3-0 record as professional soon followed, establishing her as one of the hottest female MMA prospects. Now, following injury troubles and recent losses to Lindsey Van Zandt and Jayme Hinshaw, ‘Kill Her’ Bi is going back to her roots in preparation for her long-awaited come-back, cutting her teeth in the shark-infested waters of Tiger Muay Thai. 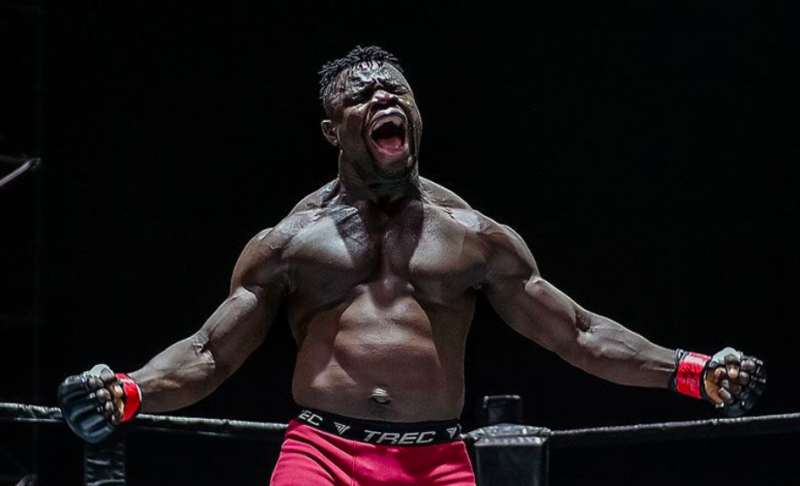 Speaking to John Hyon Ko of The Body Lock, Bi is revelling in the opportunity to train in one of the world’s best striking camps and believes that the relentless pace in camp will mean nothing but good things for her return to the cage. 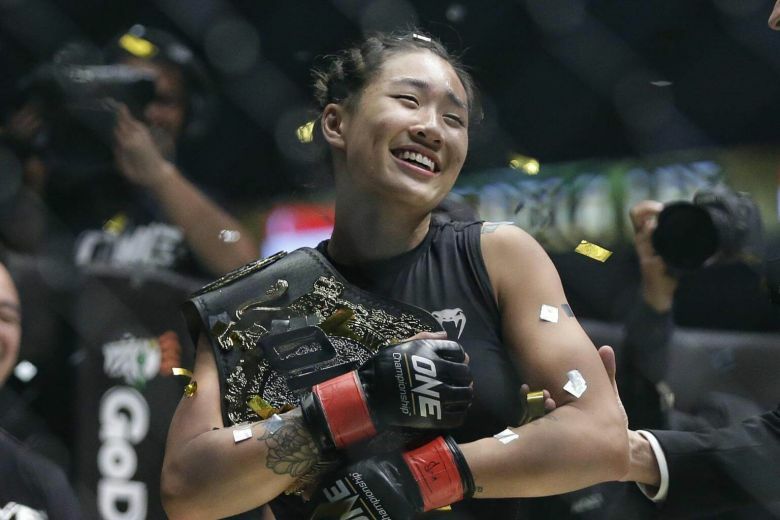 Her opponent, Indonesian striker Dwi ani Retno Wulan is also a newcomer to ONE Championship, winning her debut with the promotion last November, outpointing respected Muay Thai practitioner Putri Padmi in a unanimous decision. For Nguyen, this has all the makings of a statement fight, an opportunity she is relishing. The camp, run by George Hickman, is a frequent stop-over for the combat sports world’s best, and this year is no exception, hosting current UFC women’s flyweight champion, Valentina Shevchenko and her sister Antonina as they prepare for bouts in June and April respectively. For Bi, however, the move east is providing opportunities that were hard to come by back in the US. 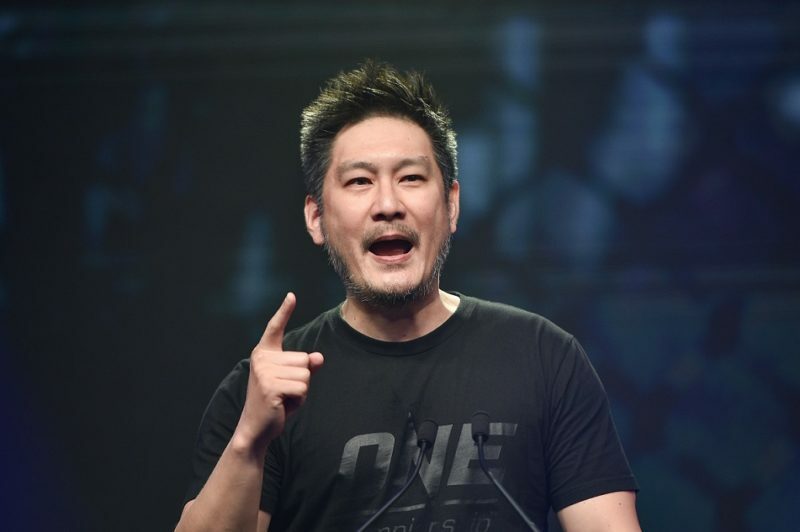 “In Asia, you get smaller guys to work with. In American gyms, there’s a lot of big guys and not many people for me to work with. Here, they can push me hard and not baby me like the big guys would but also not injure you, it’s just so beneficial”. Despite time away from the sport, Nguyen’s following has exploded in recent months, having starred in CBS’ Survivor: David vs. Goliath, a show recruiting contestants representing underdogs and overachievers, a la the biblical tale. In the wake of some tough contest, the opportunity to temporarily step away from MMA and re-group was a welcome one for Nguyen and she believes that starring on the most successful reality show in television history (averaging 10 million viewers an episode) was beneficial for both her and the viewing public. She also hopes that sharing her ups and downs both personally and professionally can provide some comfort to those going through tough times. “Sometimes I think that people feel like they need to be a certain character to get accepted, to get liked and change themselves. But what I really learned through this is just be yourself, there’s no need to fake who you are”. Despite having to leave the show after four episodes to prevent further damaging an existing MCL injury, the show gave her new perspectives on life, her career as a mixed martial artist and an attitude to carry with her as she starts her new chapter in Asia. Now, fully rested and recuperated, her focus is entirely turned towards a dominant performance next month, a fight echoing similarities of her days on the show as a David against Goliath. 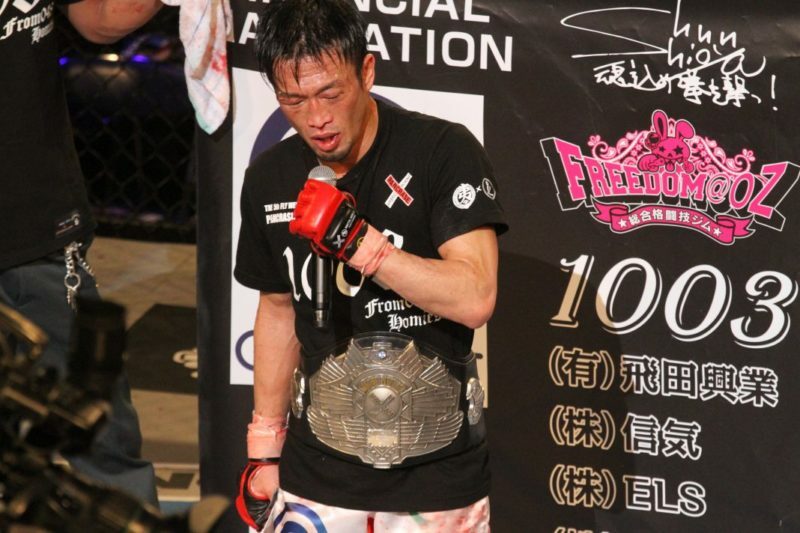 To further add to her confidence, ONE FC employs the progressive policy of making fighters compete at their walk-around weights, a fact that Nguyen, echoing many voices in the sport, considers of the utmost importance. The future is certainly bright for Nguyen. A fresh start in the promotion on everyone’s lips gives her stock the platform to rise higher than ever before and the opportunity to realise a life-long dream, following the announcement of a card in her native Vietnam in September.